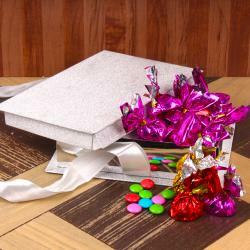 Product Consists : Homemade Oreo Chocolate (Weight : 300 gms) in a Gift Box. 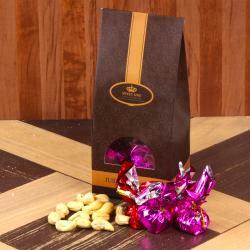 Enjoy the moments of love with your love one and gift them this amazing chocolate which is full of delights. Homemade Oreo Chocolate is a delicious, Chocolate containing lovely shaped with bits similar in taste and texture to an Oreo. 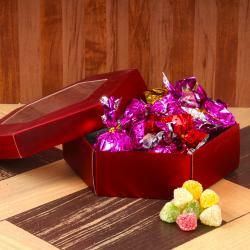 The pack of Homemade chocolate will create a magic and will be loving for its delicious tempting taste. It is Known as world largest chocolate with Oreo bits. A unique twist on the classic both flavors in every single bite. 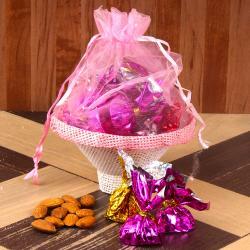 This combo has the warmth of love and care which will be delivering this. 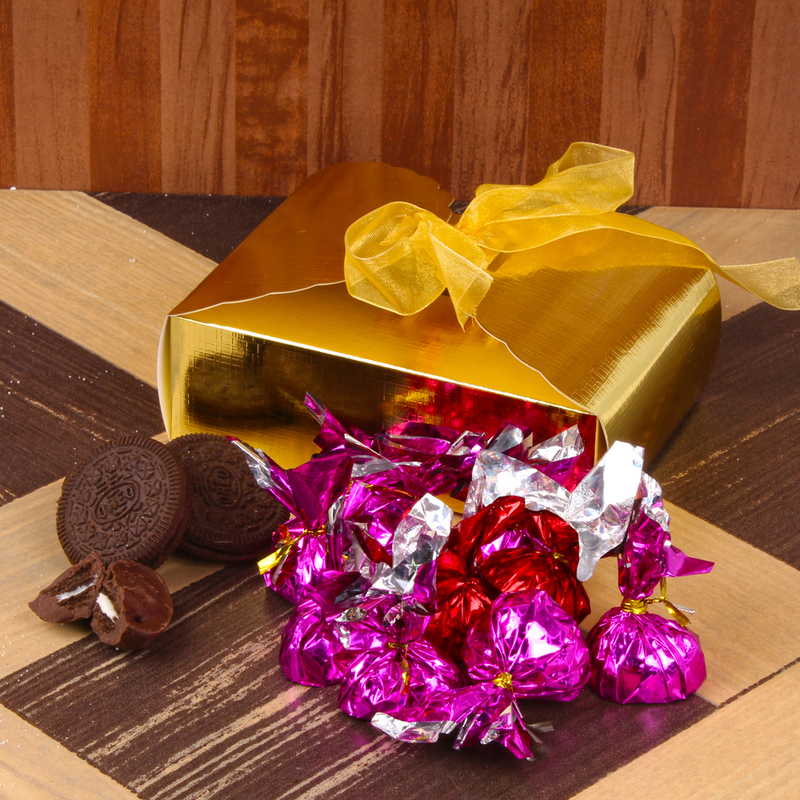 Product Consists : Homemade Oreo Chocolate (Weight : 300 gms) in a Gift Box.